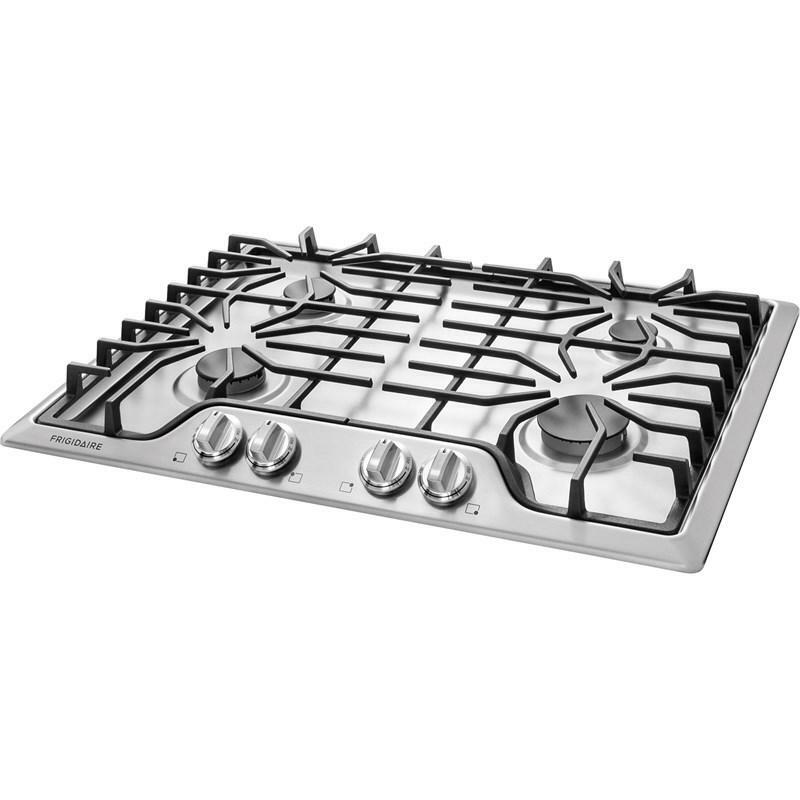 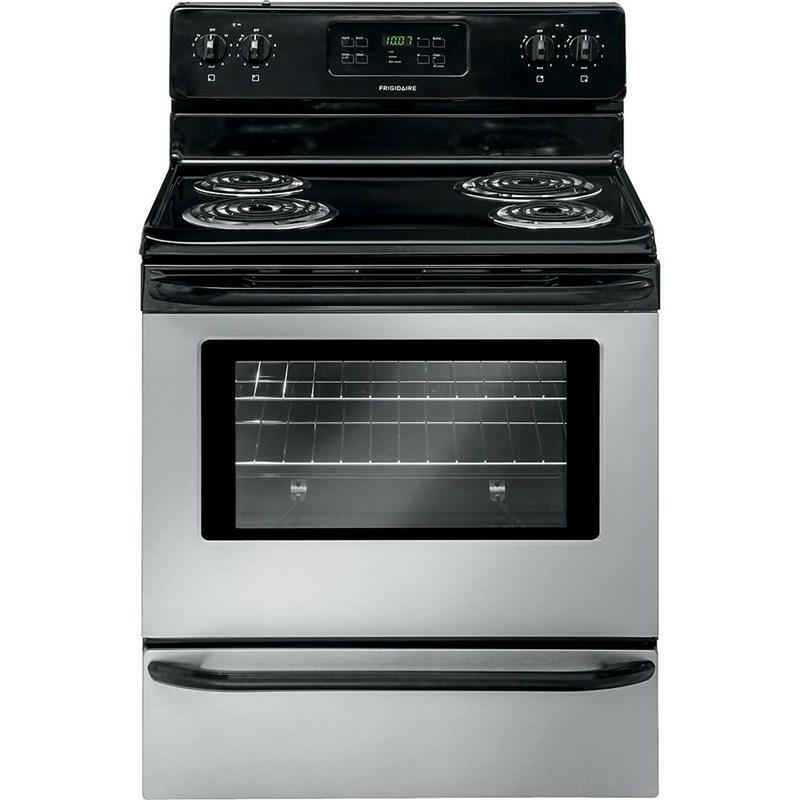 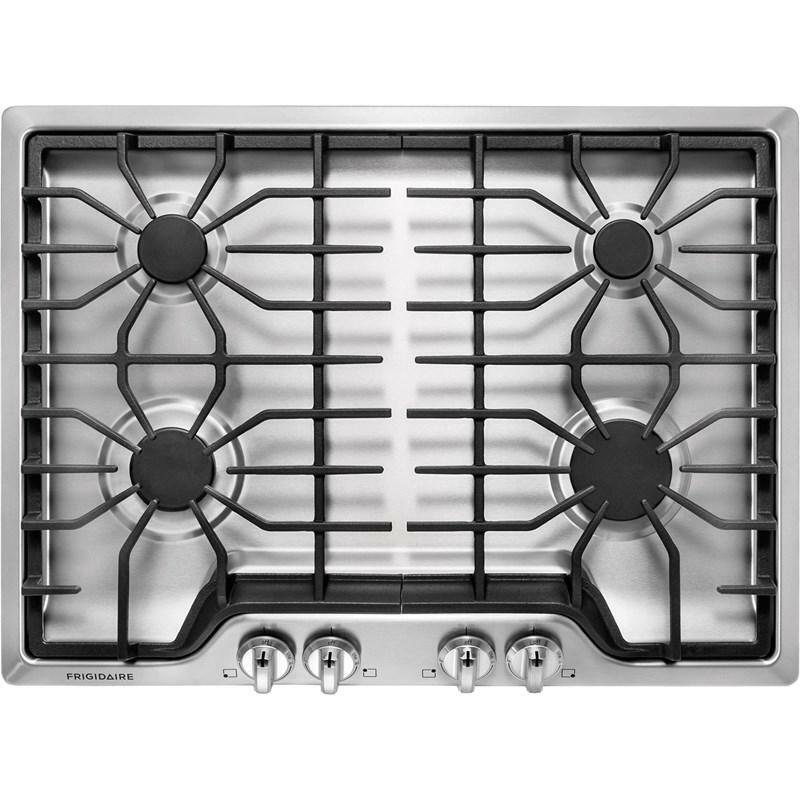 This Frigidaire built-in 30" gas cooktop features 4 sealed burners, Ready-Select® controls and cast iron black matte grates. 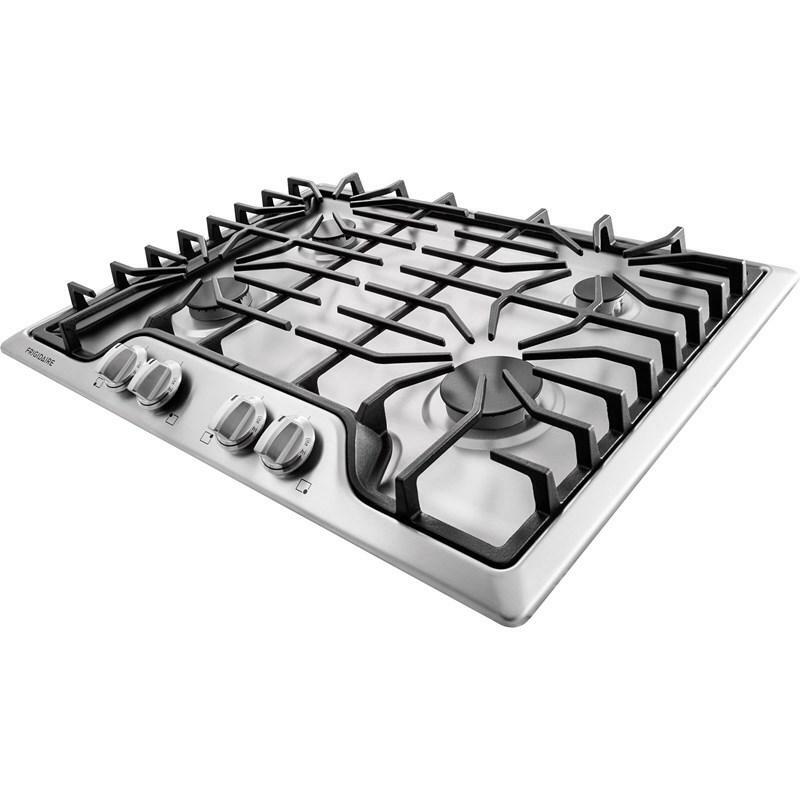 Move heavy pots and pans without lifting with continuous light cast iron grates. 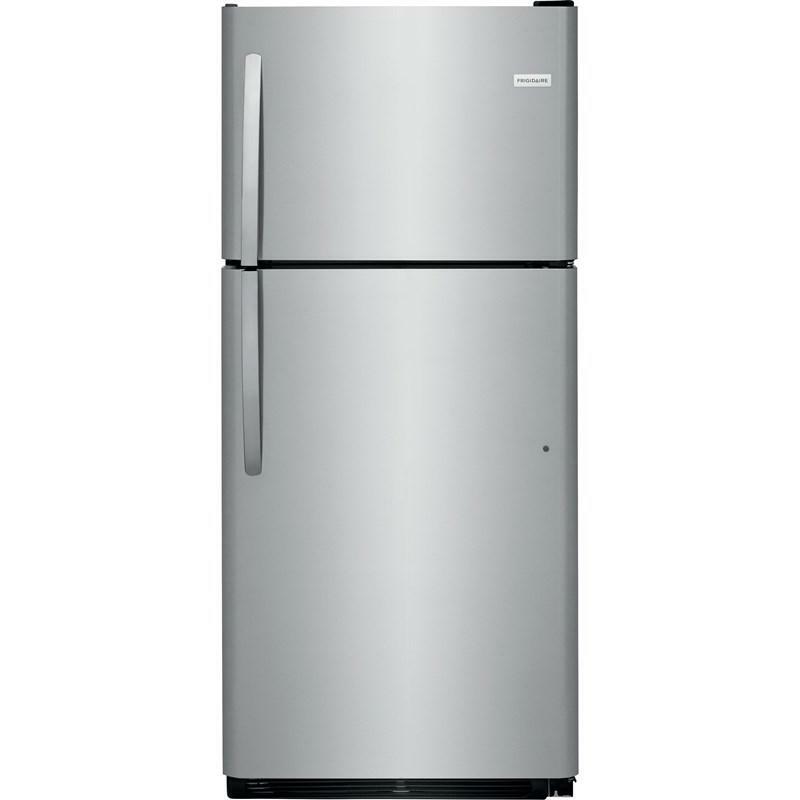 Additional Dimensions • Cutout width (min./max. 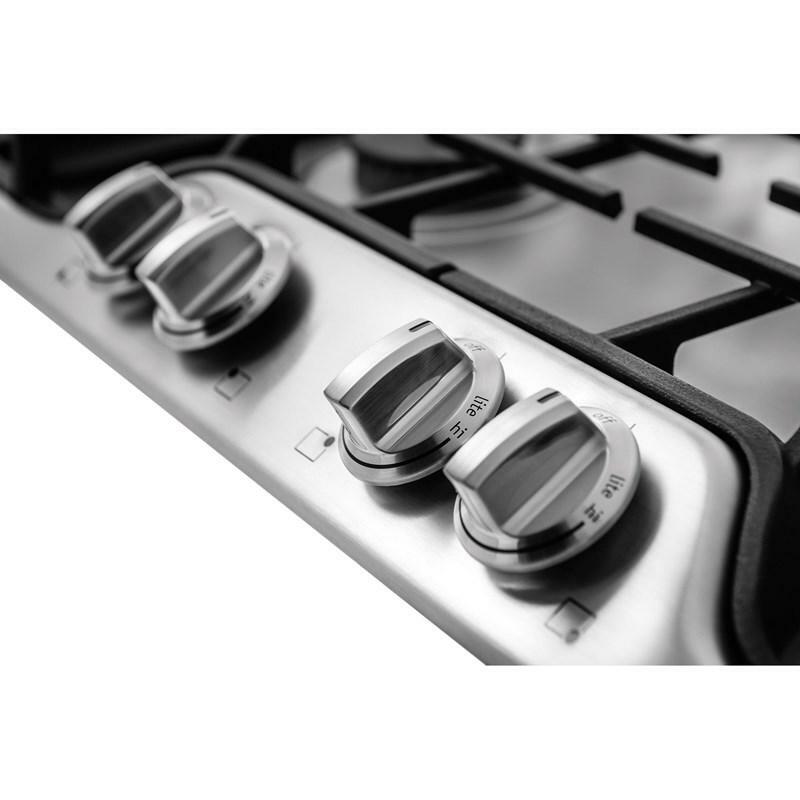 ): 28-1/4" / 28-5/8"
• Cutout depth (min./max. 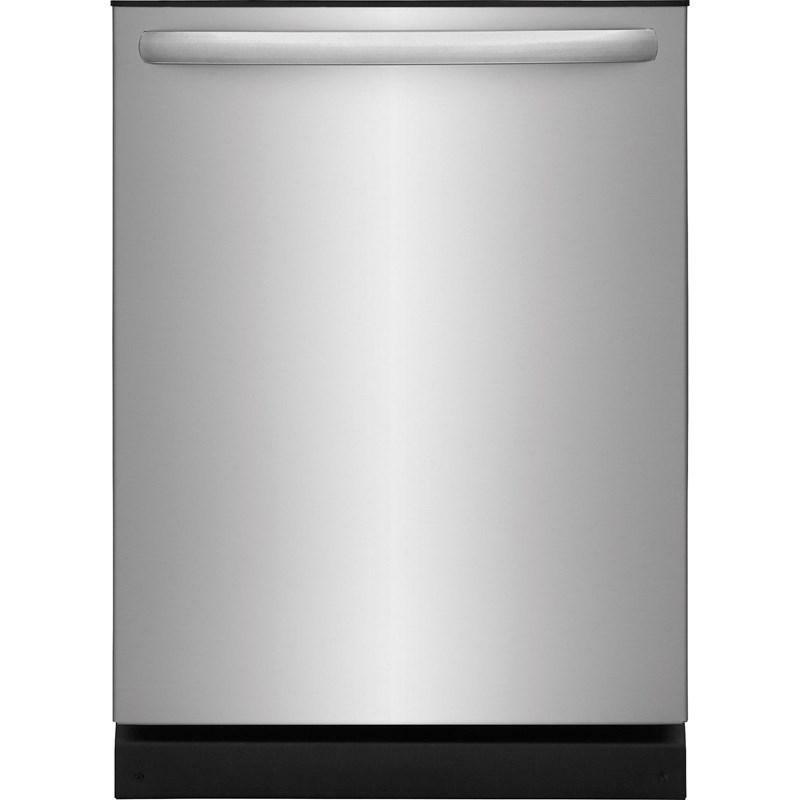 ): 19-3/8" / 19-3/4"
This Frigidaire 24" built-in dishwasher features OrbitClean® spray arm, DishSense™ technology, multiple-cycle option and can fit up to 14 place settings. 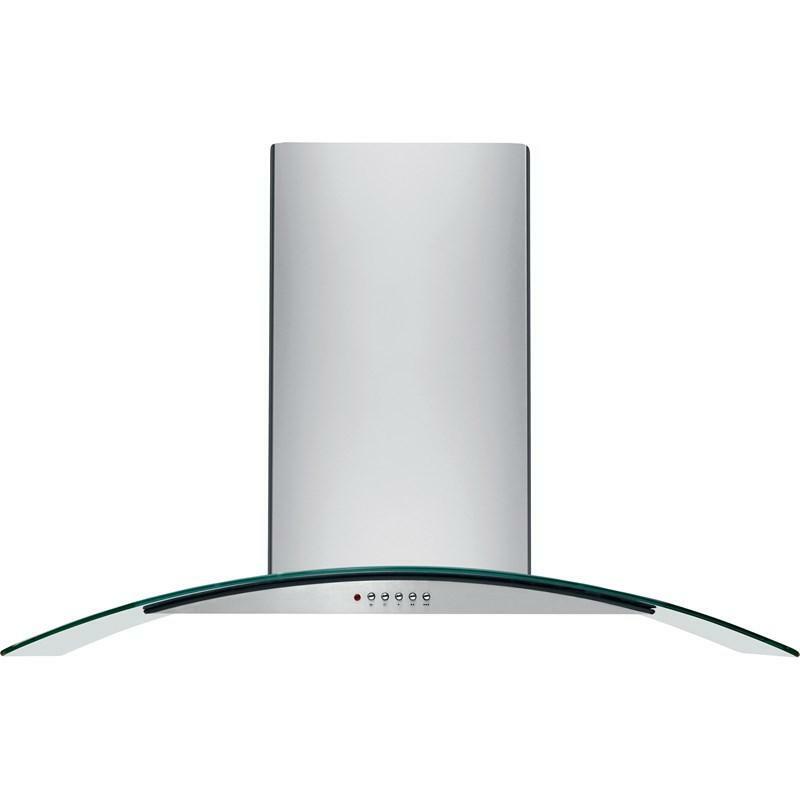 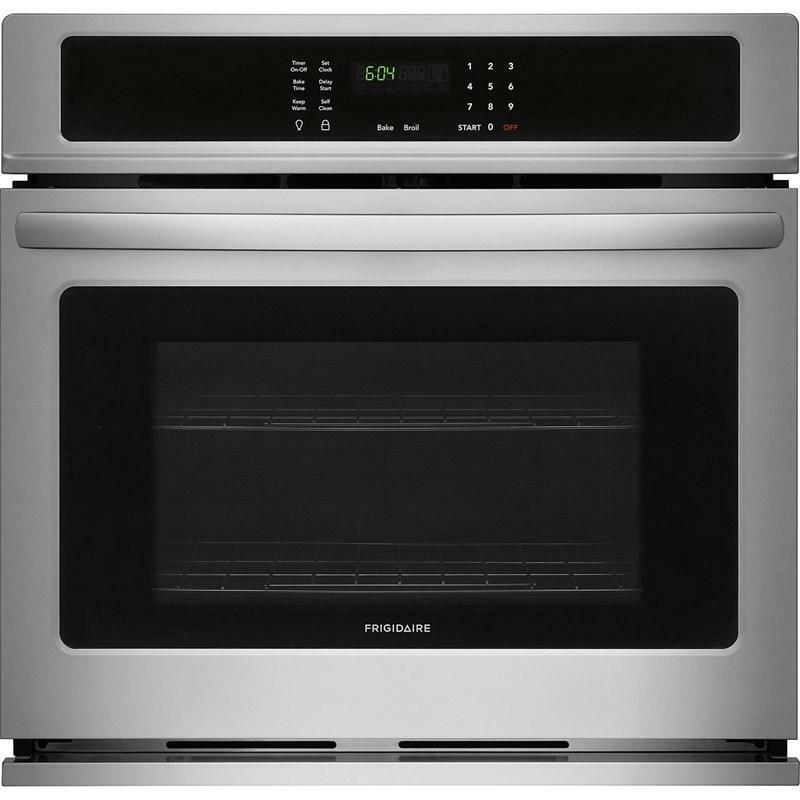 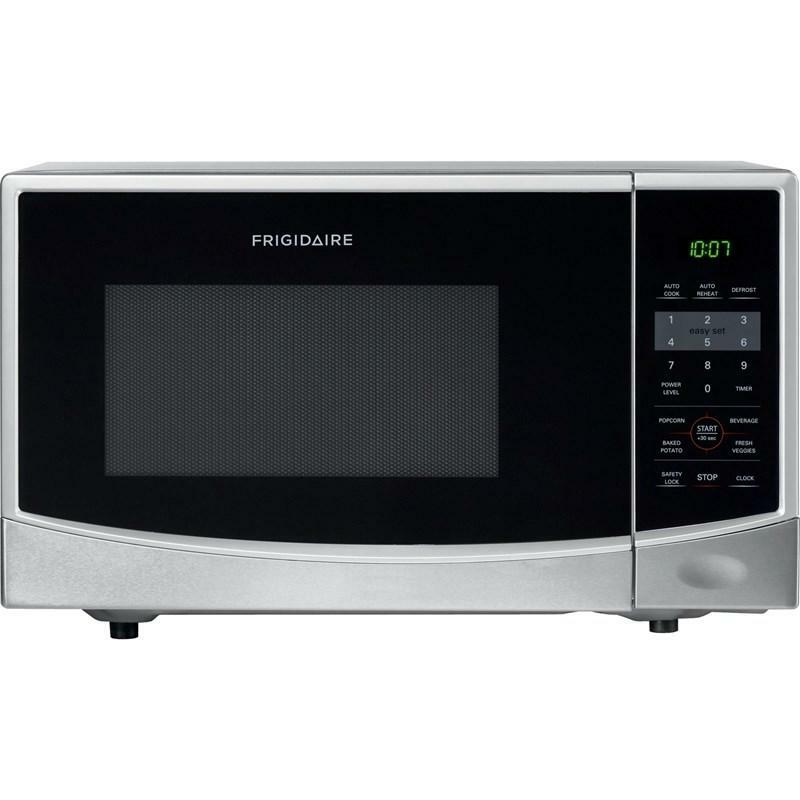 Frigidaire® 20.4 cu. 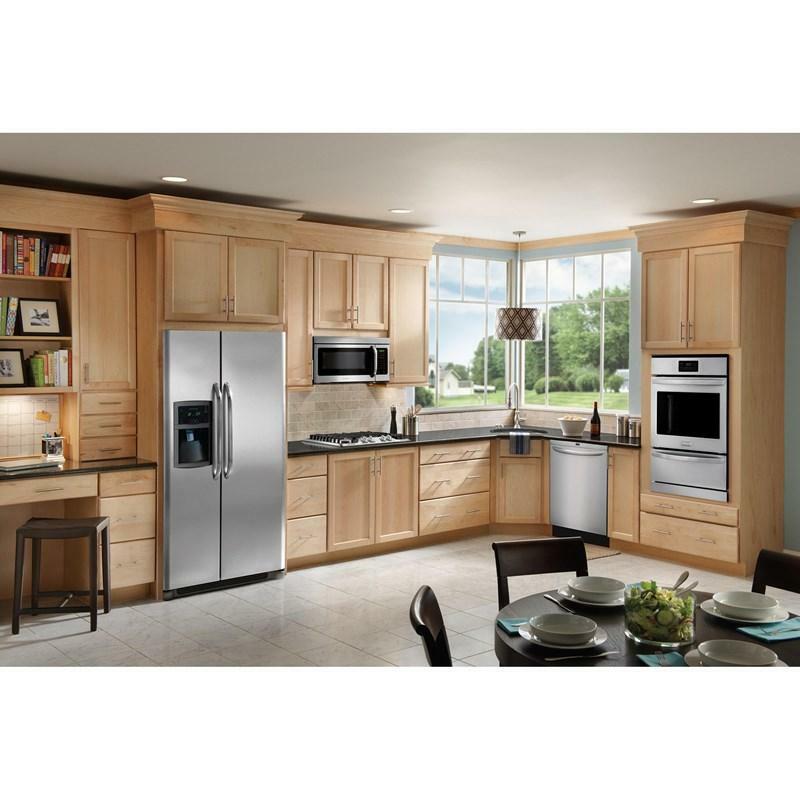 ft. top-freezer refrigerator featuring Store-More™ humidity-controlled crisper drawers, a Store-More™ gallon door shelf and a reversible door. 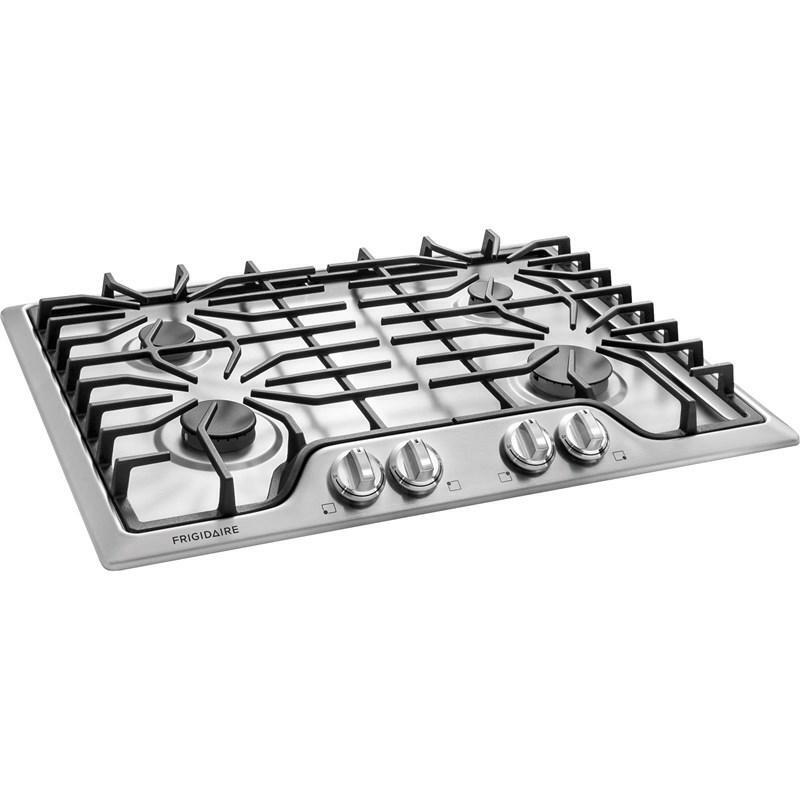 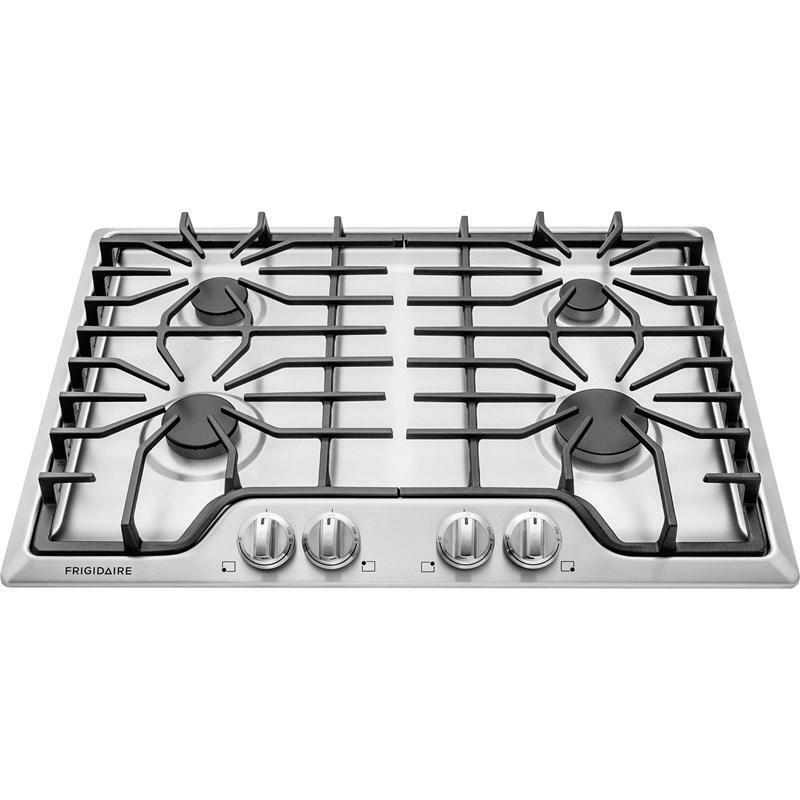 This Frigidaire built-in 36" gas cooktop features 5 sealed burners, Ready-Select® controls and cast iron black matte grates. 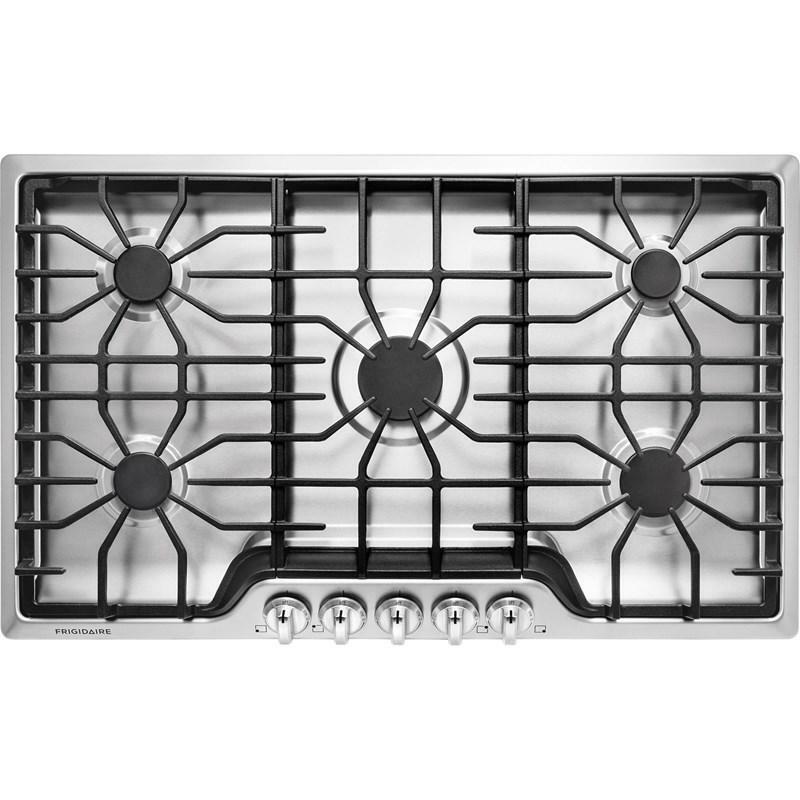 Move heavy pots and pans without lifting with continuous light cast iron grates.